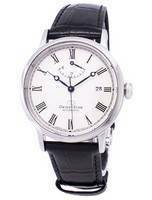 Grand Seiko, in my humble opinion, is quite close to any JLC. A step down and there’s something that bridges the price gap even nicer, removing a fundamental constraint in affordable, luxury horology. The other one in this category is the Presage, but we are here to talk about the Star! 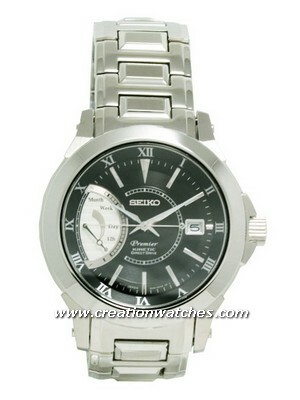 Both are owned by Seiko, under different brand names. The Star is made under the Orient name. Orient chiefly builds Seiko 5 equivalents for its entry-level category. There are pro-grade tool watches too and some of them are very high end! 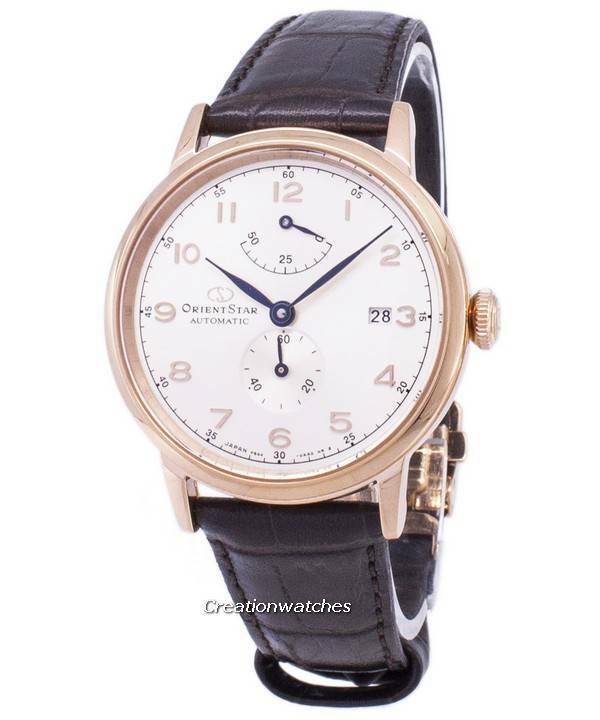 The Star mechanicals from Orient fit moderately high budgets alike Presage and also offers a few interesting choices. Personally, I find a lot of those old American pocket watches from the railroad era peeping through the STARs. The same a-century-and-a-half old, absolutely wonderful character! With a quality to match! Some complaint that its chief disadvantage is it presents to a single taste repeatedly and then, becomes easily predictable over the models but so is Grand Seiko! Certain watches shouldn’t have too many alternatives present – Say, what would you like to replace the Girard Perregaux Laureato with? That is the kind of respect also going for the Star; Seiko or Jaeger – whichever way you look at it. It’s not always about taking a clear-cut decision towards getting the best business; by personal preference, they are indisputably awesome! They are bit more than just being mere human vanity. There’s no denying that another Seiko marvel, Tudor, also offers very attractive pieces at lovable prices and beyond doubts – Of greater technical interests! But you need to wait for some more time to find them here. Till then, browse through the Stars. Wish you a wonderful flight! Long story short: A quick visit to this Star range is the end of weeks-long waiting and a lot of anxious nail biting. All offer an amazing value for money and are similar to each other in some ways or the other, never letting you miss another piece from the range. And as unique at the same time, they are very different in most ways. The Orient Star comes up as the better machine in comparison to many sales-oriented American and European brands and some of them are Swiss! As per the rules, 60% of the watch should belong to Switzerland. Whom does the remaining 40% belong, then? Malaysia, China? Or, some obscure Asian manufacturer with a home lab? Star is much more reliable as an option! In terms of value, its 2X price of the Bambino pays you back generously – almost like 3X. This all are my personal opinion arising from observations and aesthetic preferences. So, as a last try towards being impartial – These are incredibly handsome dress watches that bring you a true bang for your bucks! Newsletter : Seiko Divers SKX007 / SKX009 on Sale ! EPD: Is that an exotic, progressive design? Previous post Cheapest Swiss – Nothing compares to the new Swatch Sistem! 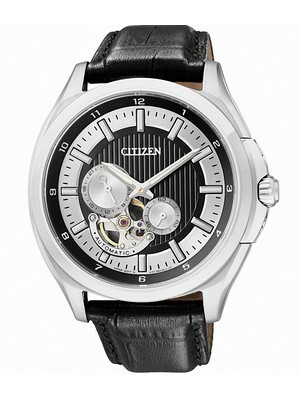 Next post Newsletter : Popular Sold Out Orient and Citizen Watches Now Back In Stock! !